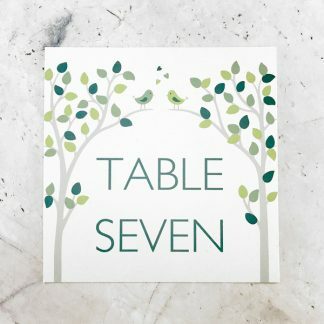 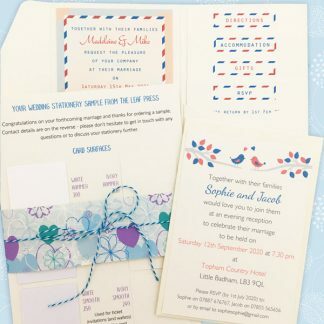 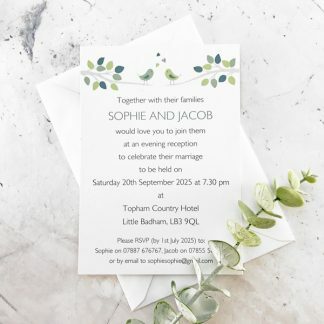 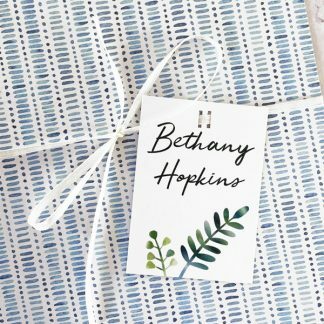 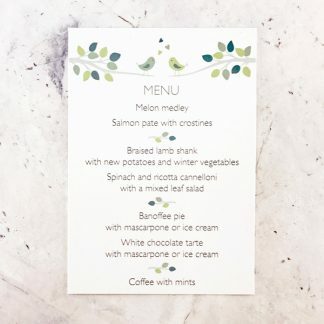 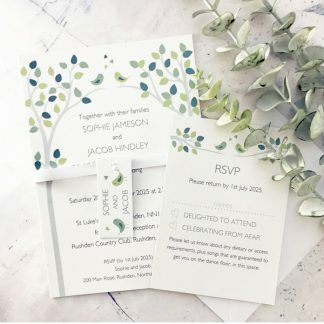 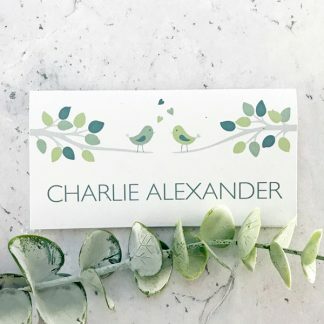 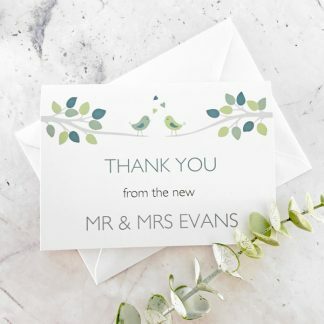 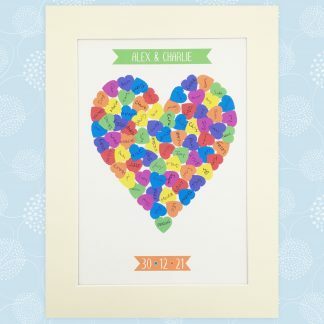 The Bird wedding stationery range has a simple but elegant design which features two birds sitting on tree branches, with hearts floating above them. 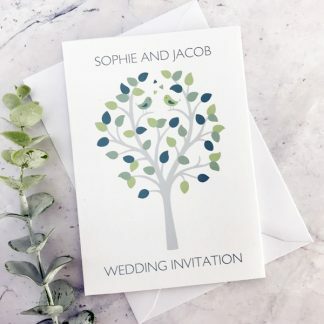 On larger stationery items the birds are sitting in trees and on smaller items of stationery they are sitting on two tree branches. 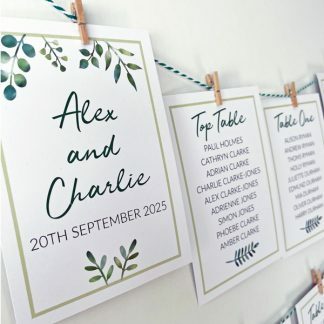 The design is based on two colours which are used on the leaves, birds and some of the text. 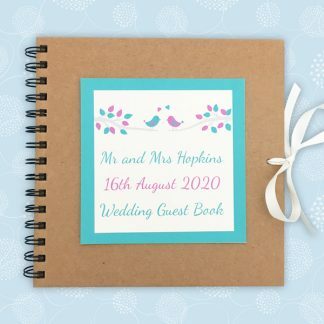 If light colours are chosen then darker versions of each colour will be used for text and detailing on each bird. 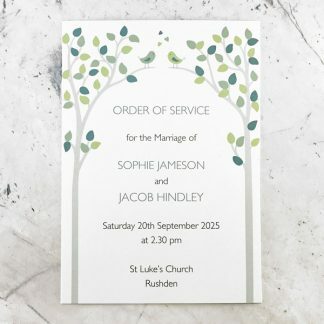 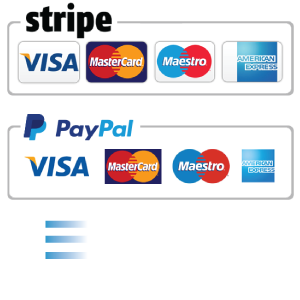 There is a choice of card – white smooth, white textured, ivory smooth or ivory textured.